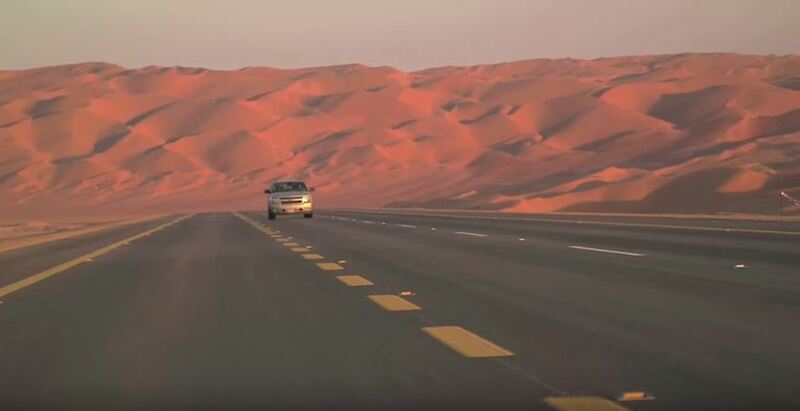 680km Oman-Saudi Highway to be complete by 2017! 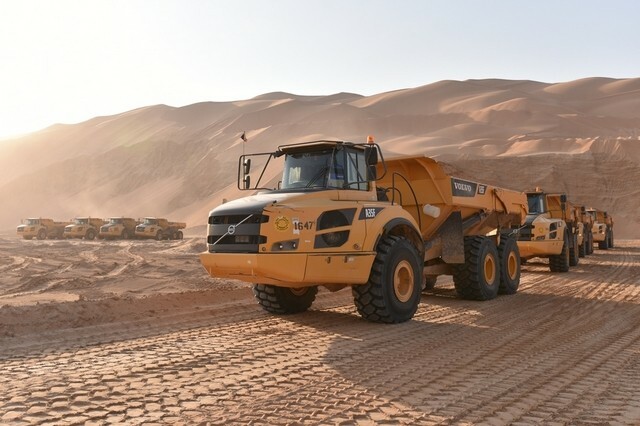 A huge milestone for the GCC is close to being complete, a new 680km road that will link Oman with Saudi Arabia, via the Empty Quarter and connect the two largest countries in the GCC together for the first time ever. The Saudi Transport Ministry have confirmed to Al Hayat Newspaper, that the road linking the two nations will be completed by the beginning of 2017. The fastest journey from Oman to Saudi Arabia is currently 1,638km taking you via the UAE, and more than 16 hours to complete. The new road is expected to shave off more than 800km of the journey. In Oman, the road starts from Tanam area of Ibri Province and continues through oilfields until it reached the Empty Quarter where the Oman-Saudi border is located. 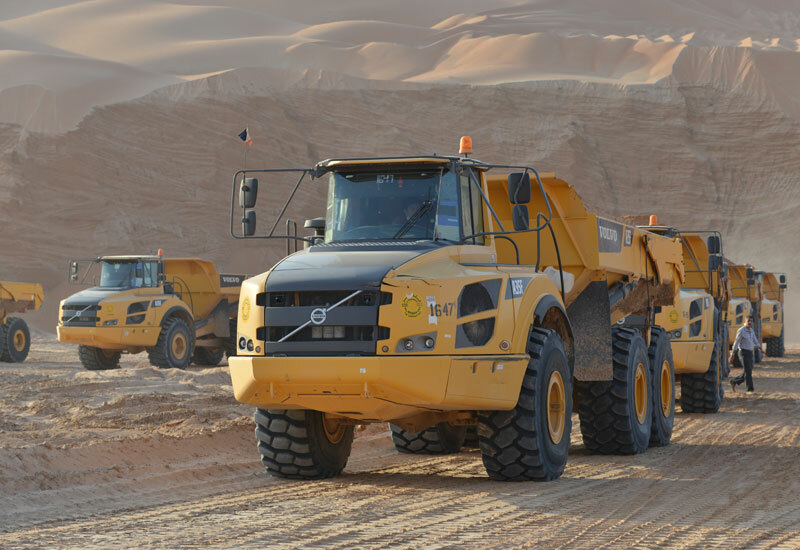 The project has been called an "engineering marvel" as it has been built through the sands of the Empty Quarter which is the largest contiguous sand desert in the world, during the project more than 130 million cubic metres of sand was transported, that's the equivalent of 26 pyramids! According to the Ministry of Awqaf and Religious Affairs, more than 100,000 Omani nationals go to Makkah for Haj and Umrah every year, travelling via buses or their own vehicles. In addition, thousands of Saudis travel to Salalah to take in the provinces' greenery and sub-tropical climate in the summer. 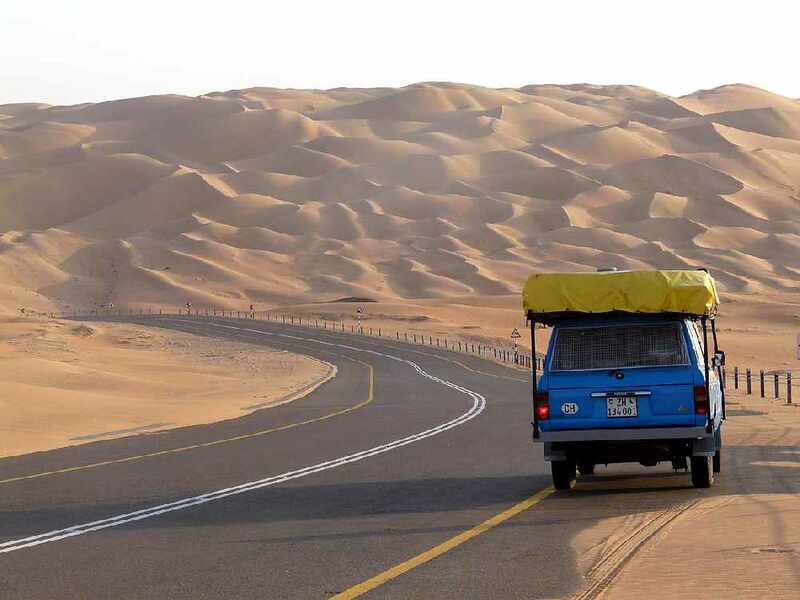 In an attempt to populate Oman's side of the long road, the Omani Ministry of Transport and Communication have begun collecting investments to build service stations on the Ibri-Empty Quarter Road.